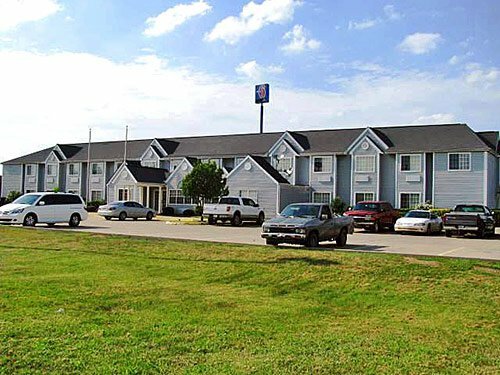 With comfortable beds and clean facilities, Motel 6 is an affordable choice for a motel in McAlester. Choose from one and two bedroom units to suit your needs. 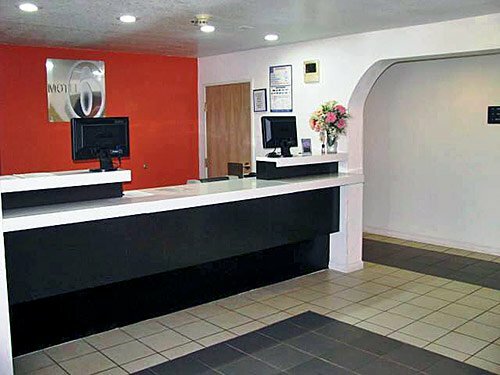 Motel 6 also has free coffee in the lobby, coin laundry service and truck parking. 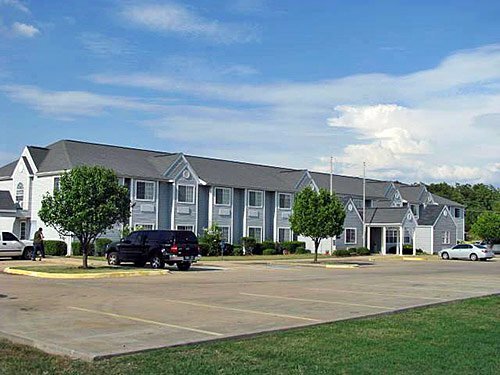 Located conveniently next to the highway, you can stay connected with their high-speed internet and cable TV. 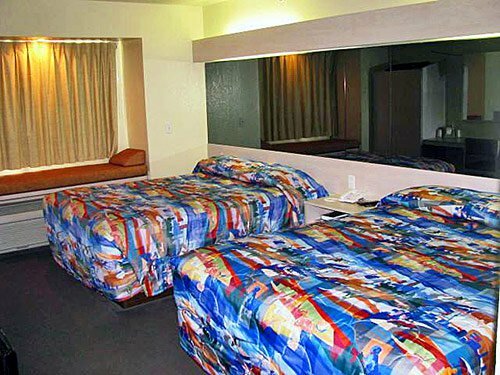 This motel also welcomes pets so you can bring the whole family along. 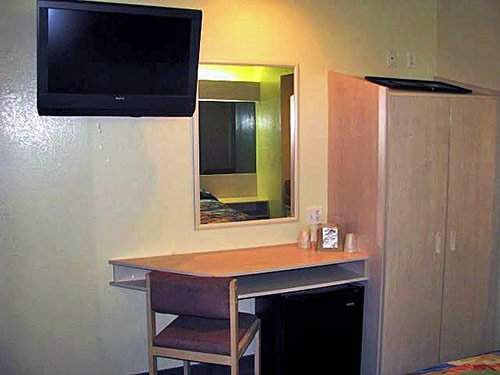 Rooms start at $44 per night. While every effort has been made to ensure the accuracy of the pricing listed above, prices are subject to change without notice.